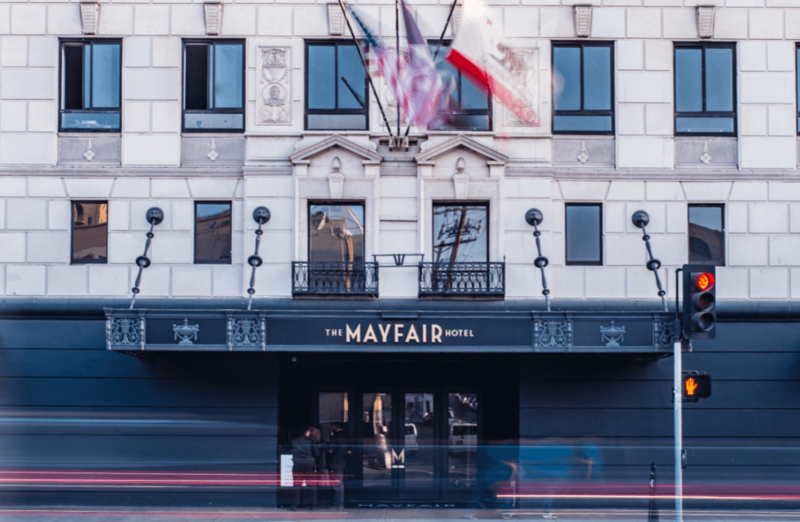 Highland Realty Capital secured a $38 million construction takeout loan for the Mayfair Hotel in DTLA. Los Angeles-based ICO Group recently completed a $35-million renovation of the 290-room hotel that includes two bars and the Eve American Bistro restaurant, as well as a 150-person ballroom. The loan provided by a local bank included funds to complete a pool, cabana area and outdoor F&B area, which will allow for outdoor space with views of downtown for evening events in the ballroom. The pool and other exterior amenities will be completed by June for the summer of 2019.